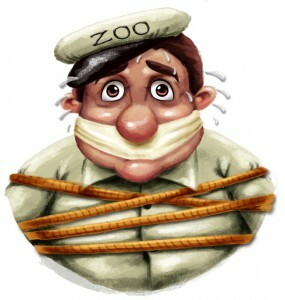 With the help of Pandamania slot machine you will be taken on a trip to the zoo. This is an online animal themed video slot machine available in the collection of NextGen Gaming and this is no ordinary zoo, as there are many crazy things happening. The game has 5 reels and you can activate plenty of pay-lines. The game has all the favorite online slots bonus features and you should expect to find two special bonus round. Everybody loves pandas and they are even more lovable when they are trying to escape the zoo. 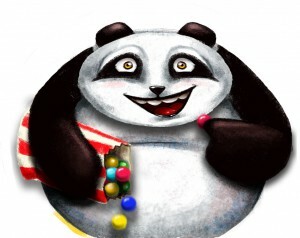 The fun comes mainly from the pandas adventures while playing this video slot machine, but there are plenty of other animals that should keep you entertained. 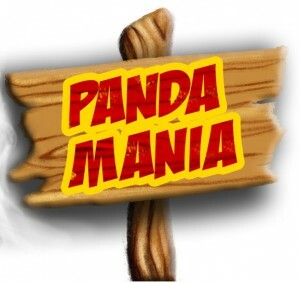 The Pandamania is an online slot machine that will captivate you with their theme right from the start. The game is not only available on the PC, but you can also find it to be available on Macbooks, smartphones and tablets. Right from the first spins this game will remind you of other slot machines that hold a similar park theme and thanks to the pandas that are all over the place and who are determined to escape this park, it will provide you with countless hours of entertainment. The winning combination of symbols that is available while playing Pandamania slot will provide you with prizes that are worth between 5 times and up to 50 times in case you get 3 symbols of the same kind on an active pay-line. However if you get 5 matching symbols, then the prizes awarded could be worth up to 500 times the amount wagered. This Pandamania video slot machine can be considered to be an excellent way to start building a bankroll while playing the slots. There are countless reasons why you should spin the reels of this video slot machine and the bonus features are most definitely playing an important role into the decision that you are about to make. One of the first and most exciting bonus features is given by the padlock symbols. These are only available on the reels in the middle and they can appear anywhere on these reels and as long as you get 3 of these symbols on your reels, you will be able to be offered the possibility to click and pick one of these symbols. When you do that you could be getting either a cash prize that is in concordance with your stake, a prize plus the opportunity to pick once again or get 3 prizes. Another interesting feature that is available while playing the Pandamania slot machine is called “Escaped Panda”. Things here are kept simple and all you have to do is to find a panda that will cycle across the screen and as he does that he will add wilds to your reels and this should be able to provide you with a nice set of winnings. 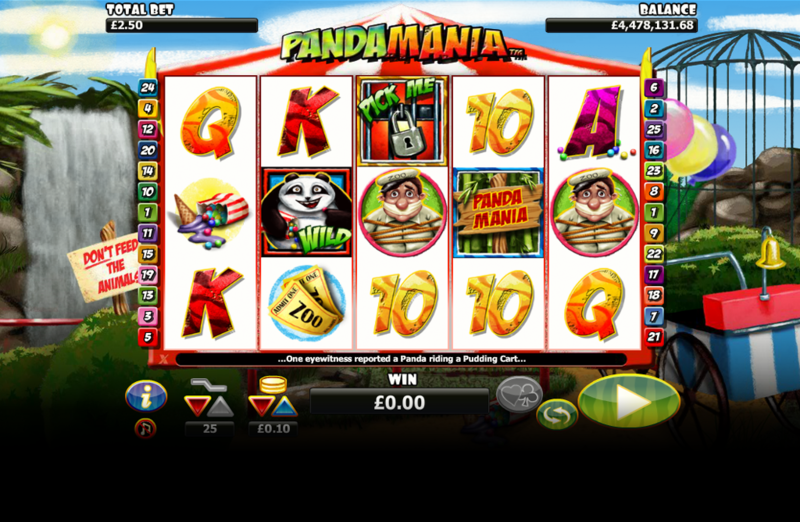 The final feature available while playing Pandamania slot is the free spins round. You need to get 3 scatters that in this game are represented by the logo of Pandamania and all the wins here will be given a 2x multiplier.